Okay, here it is: my oldest daughter’s gift guide. Casady said she really wants and doesn’t really need these items.That tends to be the case for most of us. First of all, let me tell you about Casady. She’s always been stylish. In fact, at one point she wanted to be a fashion designer. Then, she realized she needed to take some art classes in school. Instead, she took track and cross country which paid off with a full-ride scholarship to a Division I school. There, she met a cute baseball player from Colorado. 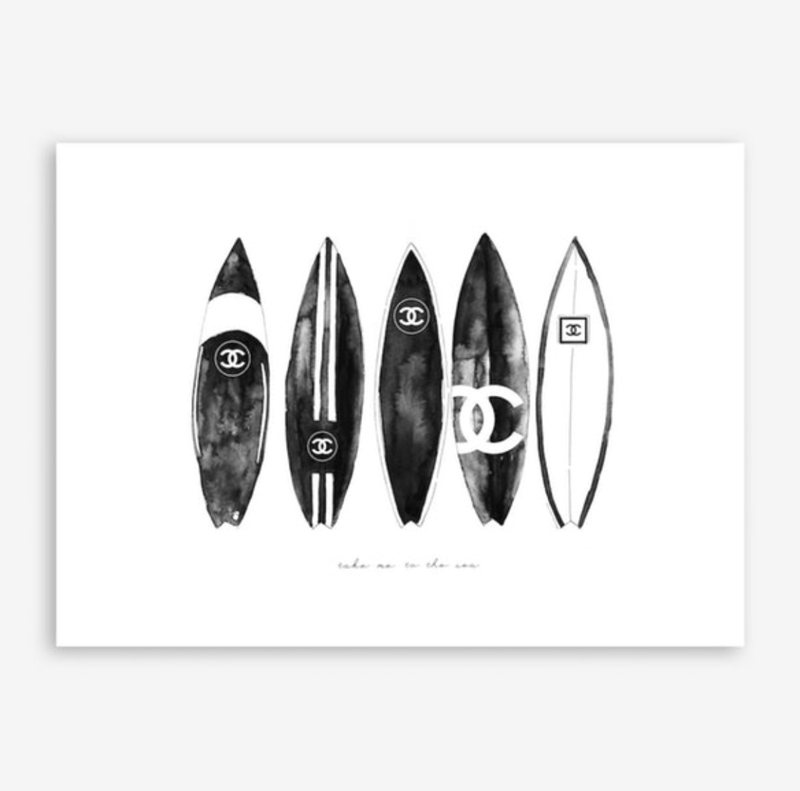 First on her list is this Chanel Surfboard Lined by Mercedes Lopez Charro art print is available in multiple sizes. I love that Casady chose this print because it is so unique. 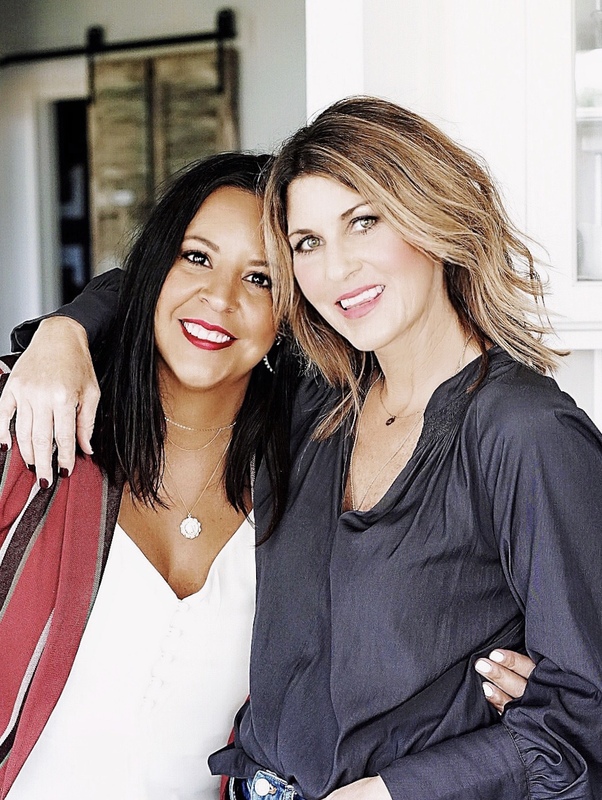 To me, it embodies two things she loves–fashion and sports! 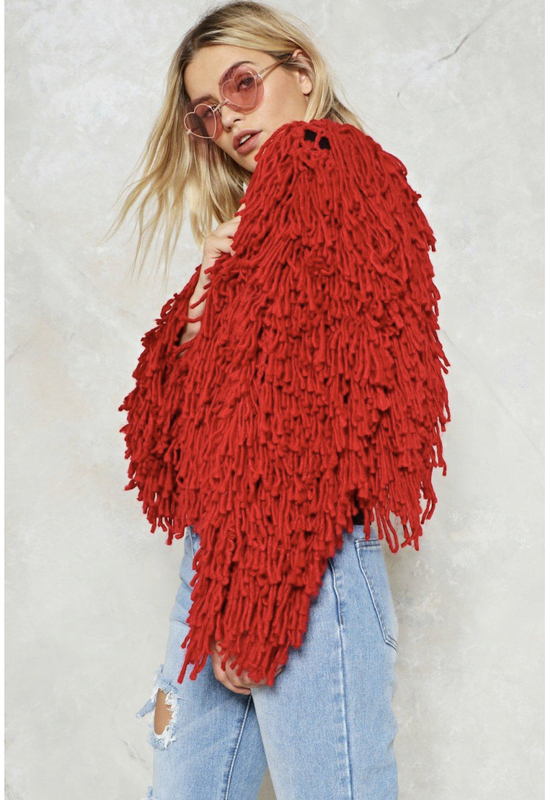 Next, is the Bad Romance Jacket by Nasty Gal comes in a loop knit and features a shaggy design, relaxed, cropped silhouette, and open front. Again, Casady chose something unique. 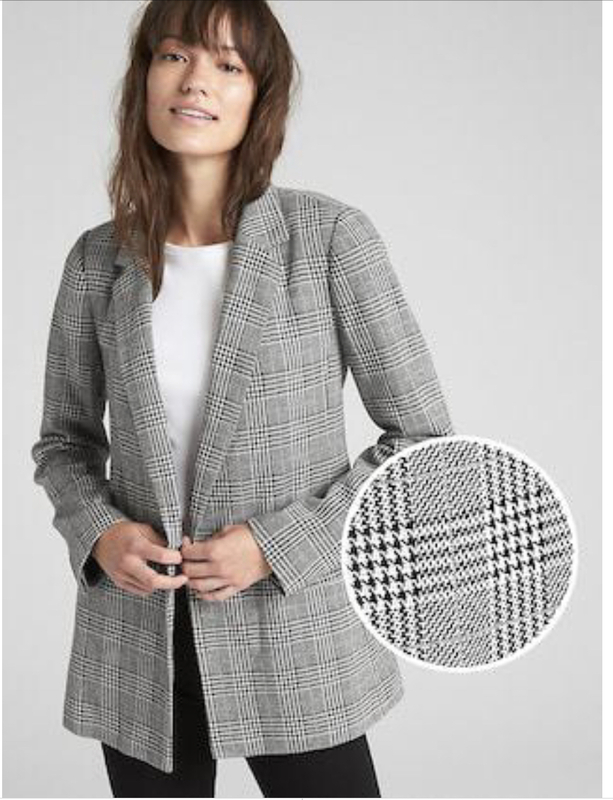 This jacket is not your traditional button front jacket. This design says something about the wearer. (After reading Girl Boss, I am a fan of Sophia Amoruso, founder of Nasty Gal). Casady gets her love of cooking from her dad. A cookbook would never make my list of top 9 items, but good choice. Casady’s passion for justice and her willingness to voice her opinion is something I admire. The fact that a shirt, representing an Associate Justice of the Supreme Court of the United States, made her list, does not surprise me. Then, she added this classic black girlfriend blazer. It can be dressed up or down. Add a cute t-shirt and jeans or black pants and a pencil skirt, this blazer is perfect for all outfits. 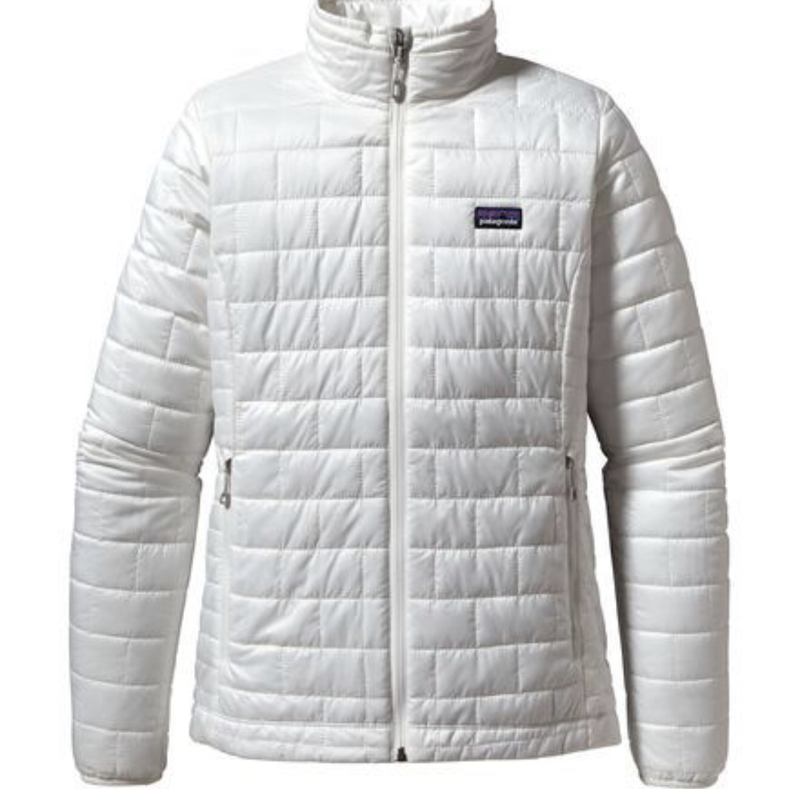 Whether you’re rushing to your morning spin class or cruising to get your morning coffee, the Patagonia Women’s Nano Puff Insulated Jacket provides lightweight warmth. Hmmm. I may need one of these jackets, too. If anyone knows about good leggings, it’s Casady. I will tell you, there is no child more finicky either. If she says these mid-rise stretch leggings by Lilybod are good, you better get them. 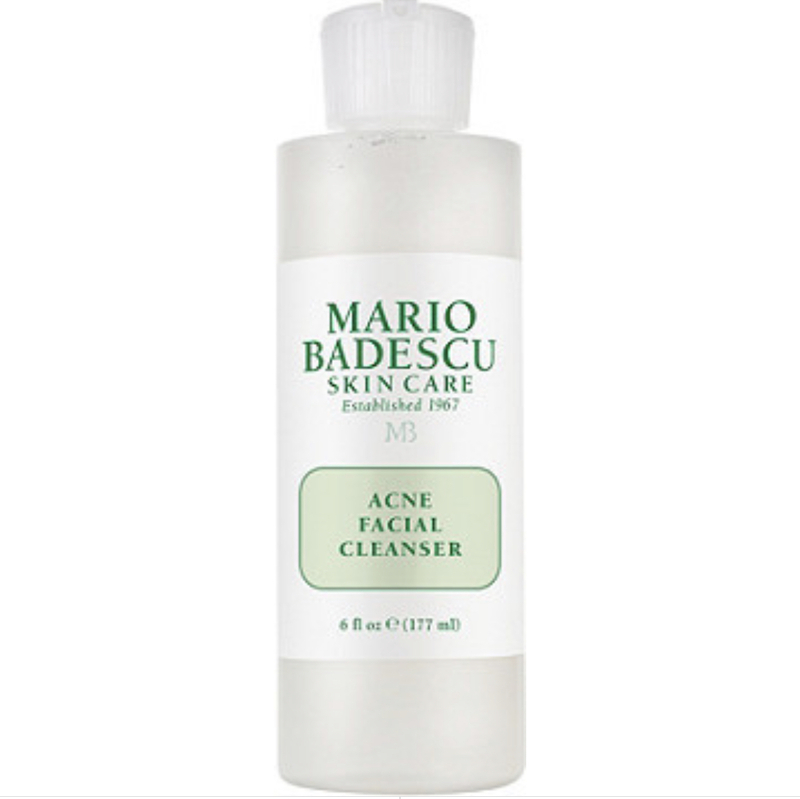 Maybe we should all throw some Mario Badescu Facial Cleaner in our kids’ stockings. 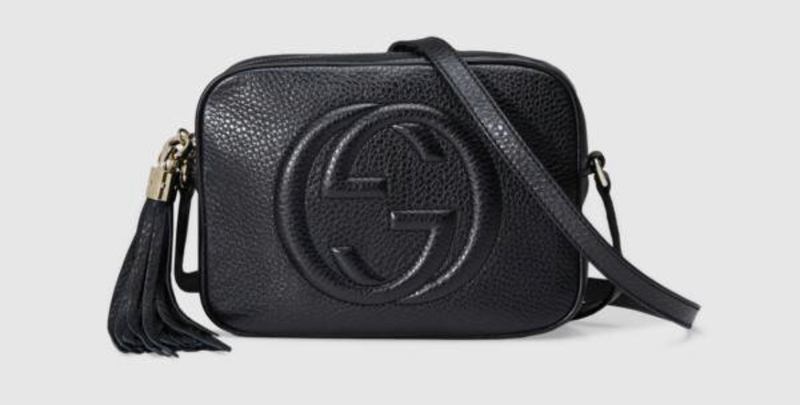 Finally, she added what most every girl dreams of owning this Gucci small leather Soho disco bag. I will hint heavily to Casady’s husband in hopes that she gets this gem. Okay, so this didn’t make Casady’s top 9 list, it came after the fact. I’m adding it to the list because I am the mom. 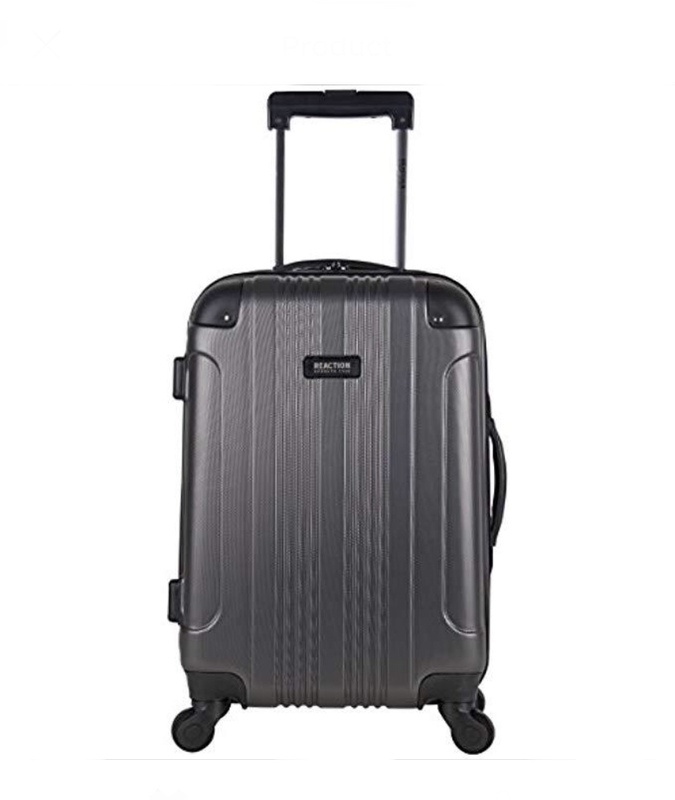 Kenneth Cole Reaction Out of Bounds 20″ Hardside 4-Wheel Spinner Carry-on Luggage comes in 11 colors and is only $54.99 + free shipping! Casady said, “I have now hauled this to Oregon, Hawaii, Colorado, and Massachusetts, and it’s been the best little carry on. It’s super lightweight.” When I shared this luggage on stories, so many of you told me that you have and love as well. I am ordering Harlow her very own. 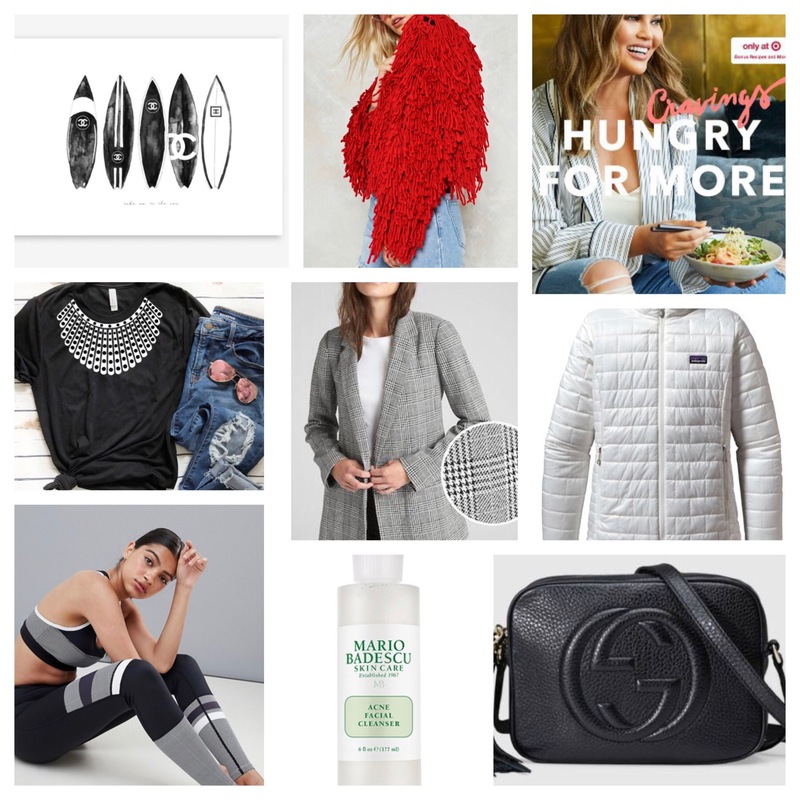 I hope you find this gift guide for daughters or twenty somethings helpful! Keep watching our stories and checking our “Gift Guide” shop tab for the latest bargains since many items sell out quickly. Happy shopping and happy holidays. Thank you . I hope it was helpful!